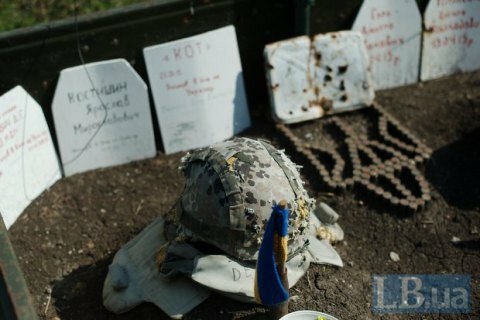 Four Ukrainian servicemen were killed and three wounded in Donbas on 28 June, according to the Joint Forces Operation HQ. The losses were incurred near Horlivka, Avdiyivka and Donetsk. The enemy stepped up combat by using grenade launchers, heavy machine guns and small arms, the HQ said on Facebook. In some areas, it used tank weapons, artillery and mortars banned by the Minsk agreements. The Russian occupying troops carried out 28 attacks, including nine with heavy weapons.